Khullar P.A. 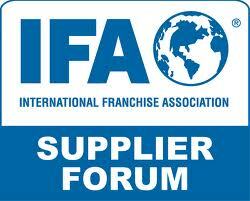 provides services to clients in the areas of Franchise and Distribution Law. 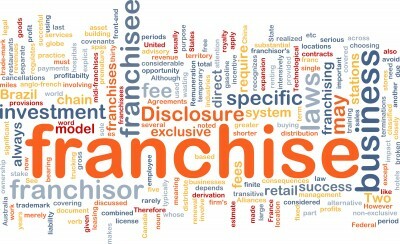 Our Attorneys are dedicated to providing franchise businesses with a cost-effective and efficient legal serivce. We help startup franchisors, existing franchisors, manufacturers/licensors, franchisees/dealers/distributors with their legal needs.